AlphaSperm was born when two long-time colleagues became fascinated with a single question. Why for almost 40 years had the medical profession emphasized the egg almost to exclusion of the sperm? They realized that fertility is a team sport—not only in terms of genetics but also at the pre-childbearing level and all the way to the birthing room and beyond. The result is a company passionately dedicated to bringing physicians and hopeful parents the latest in reproductive science. Their work in the fast-evolving field of male reproductive health focuses on the critical role sperm plays in couples conceiving and having a healthy baby. In addition to shedding light on the complex interplay of the factors involved—such overall health and lifestyle—they have worked to identify specific micronutrients, vitamins, herbals and natural antioxidants that promote healthy sperm. 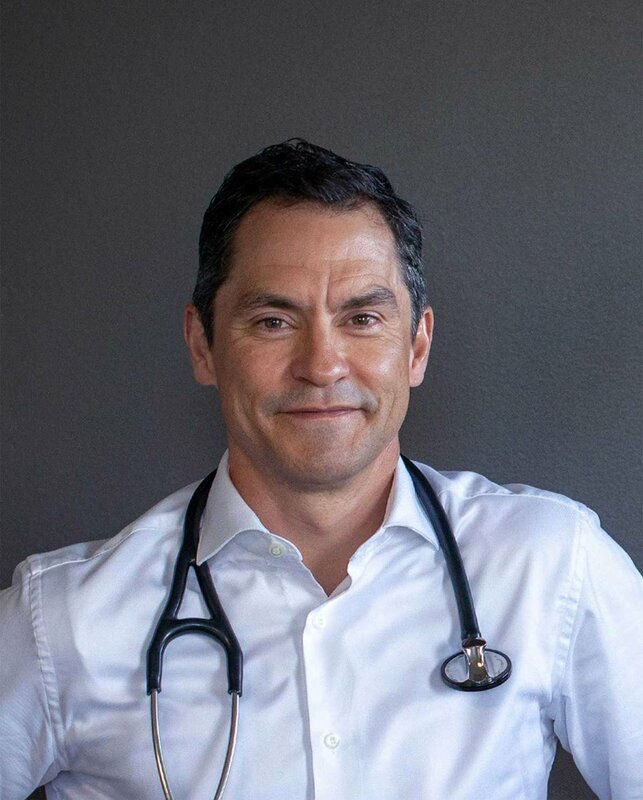 Dr. Paul Turek, founder of the world-renowned Turek Clinic in Beverly Hills, San Francisco and Silicon Valley, is male reproductive health and fertility physician and surgeon. Dr. Turek has published more than 100 peer-reviewed articles in the field of male reproductive health. He has conducted research under National Institutes of Health grants, specifically investigating low sperm count, poor sperm motility, and hormonal imbalances related to infertility. Every year, his clinical and surgical work in male reproduction and sexual health helps thousands of couples from all parts of the globe successfully conceive children. He has been featured in The New York Times, WebMD, The Wall Street Journal, the Huffington Post and other major media as well as on NPR and Good Morning America. Dr. Turek has also been consistently recognized as one of America’s Best Doctors. 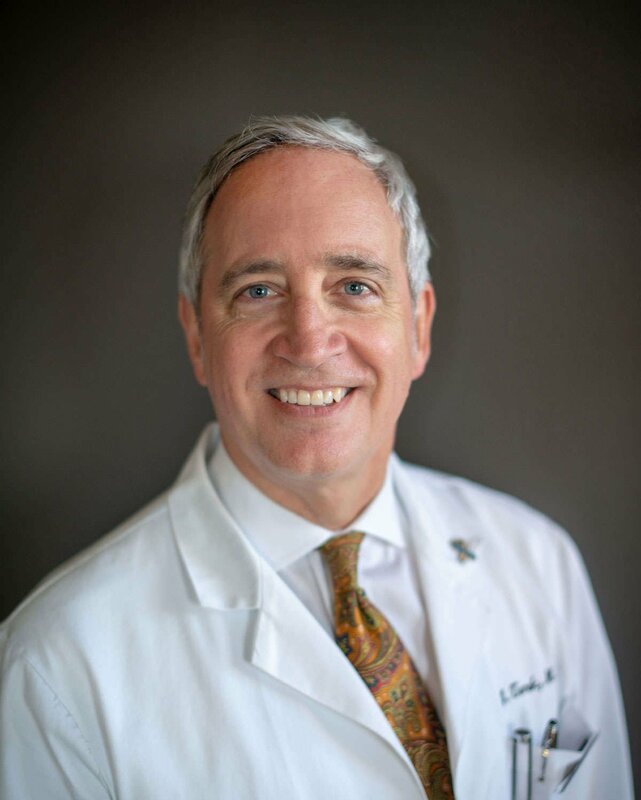 Dr. Turek received his undergraduate degree at Yale College, and went on to receive his medical education at Stanford Medical School. He is a Board Certified urologist and former Full Professor/Endowed Chair in Urology at the University of California San Francisco (UCSF). Dr. Turek is a founding member and active physician at Clinic by the Bay, a non-profit medical clinic offering free medical care in San Francisco. Dr. Eduardo Dolhun is an internationally recognized expert in micronutrients and hydration science, and he holds several U.S. patents in the field. A board-certified family physician, Dr. Dolhun earned a fellowship from the Stanford University Medical Center Obstetrics program, located at Santa Clara County Hospital. As a disaster medicine specialist and member of the Disaster Medicine and Public Health Preparedness Society, his work in rehydration science has helped save countless children in disaster areas around the world—such as Haiti, Nepal, Pakistan, the Philippines, and Ecuador. Dr. Dolhun was educated and trained at Mayo Clinic. He has lectured at Stanford University for nearly two decades. He also invented a patented next-generation rehydration oral rehydration solution, called DripDrop ORS. Dr. Dolhun is the 2017 recipient of the Mayo Clinic Alumni Association Humanitarian Award. He continues his humanitarian work through Doctors Outreach, non-profit a 501(c)(3) foundation medical relief organization. In 2005, Dr. Dolhun founded Dolhun Clinic, a private medical practice in the heart of San Francisco. He is also the founder and director of Dolhun Clinic Pre-Medical Internship Program, a rigorous educational program that is dedicated to preparing U.S. college graduates prior to medical school.